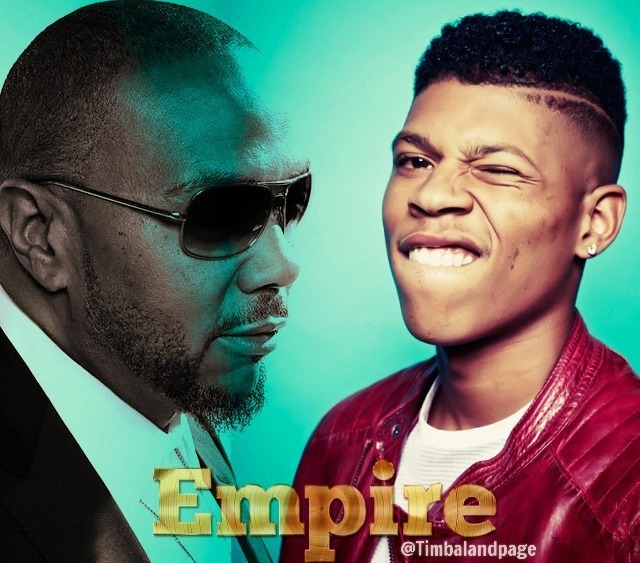 Empire Soundtrack titled "Bout 2 Blow" featuring Yazz and Timbaland. Empire is one of the most talked about drama in the world now. Check out the Sountrack below.